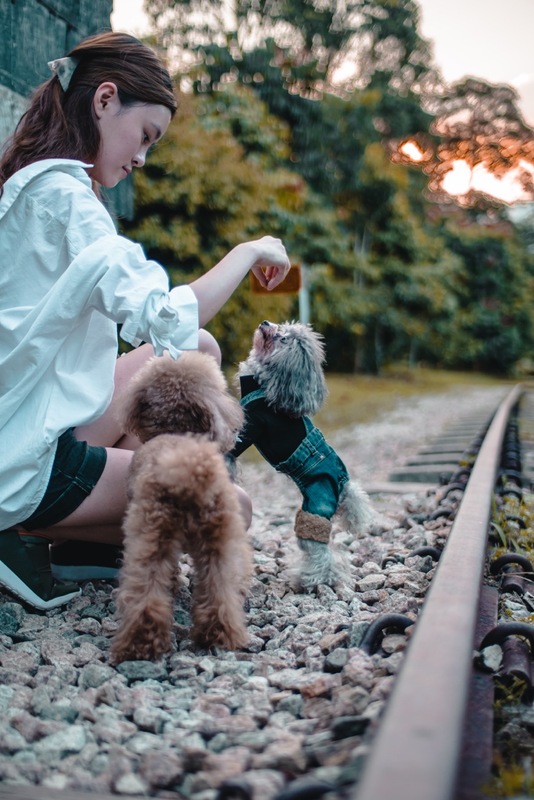 Continuing in our series of Boudoir Interviews, we finally had a chance to interview; Yuyu (Brown Toy Poodle), Yumi (the Pomeranian) and Yuzu (Silver Toy Poodle), 3 of the most adorable dogs to come out of Shanghai. Yuyu and Yumi are both rescues, (and we all know how much I love rescue dogs). Together, they are called YuMiZu. 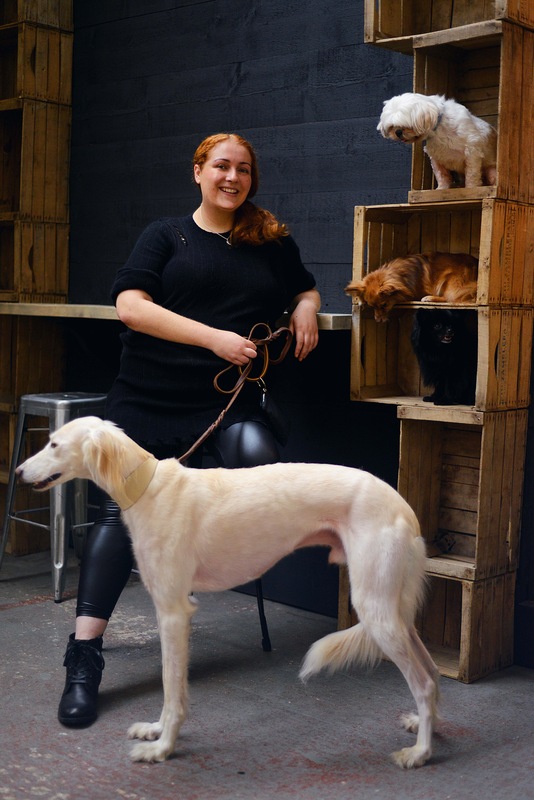 What makes my dogs different to most dogs in the city? Well, every dog is unique (haha). But they’re special because they’re mine. 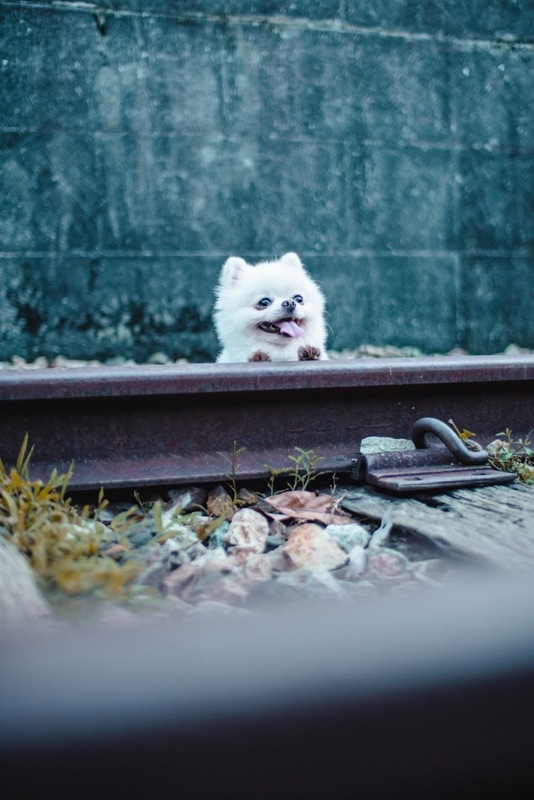 What is the most difficult thing about having a dog in the city? Space constraint is a big issue, especially for a small city state like Singapore. 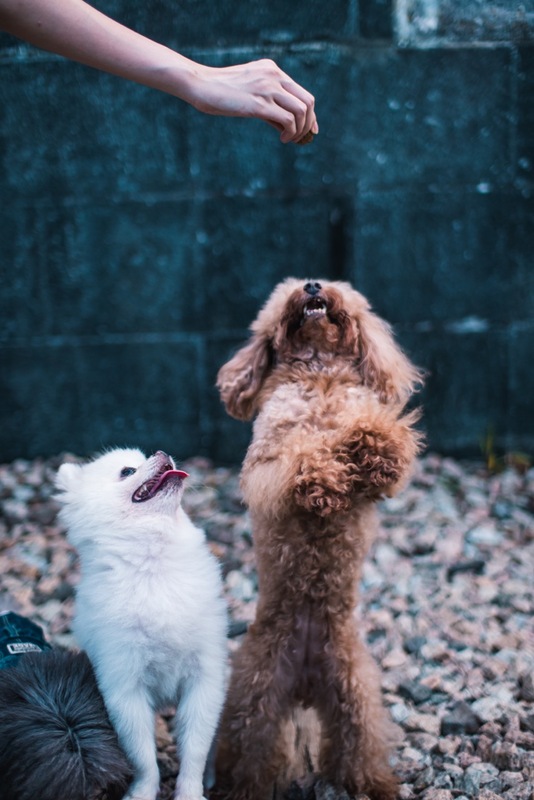 You do not get too much space for the dogs to run freely and have fun. Furthermore, Singapore isn’t exactly a dog-friendly country, so it is hard to bring my dogs out most of the time. Also, it is stressful if your dog is “barky”, because you will be worried that a neighbour will complain. 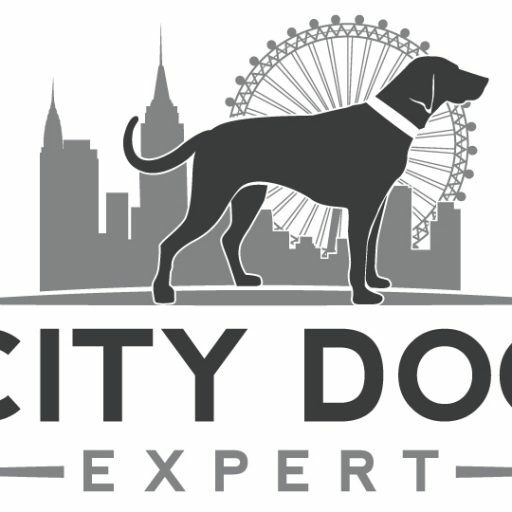 What are the dog’s favourite things to do in the city? Yumi loves going out and playing with other dogs, as well as run around at open areas. In contrast, my Poodles aren’t fans of meeting other dogs, they simply like going out and sticking to us humans. Would you sacrifice city life for a country estate? I doubt it. Sure, it’ll be nice to have more space and freedom, but I am sure I’ll miss the busy city life. 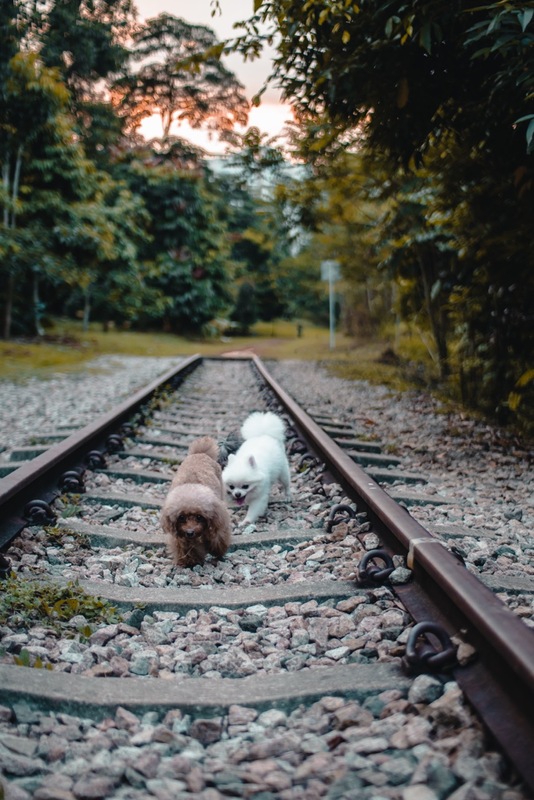 But like I mentioned, Singapore is a city-state, and we do not have a countryside per se, so I’ll probably prefer living somewhere slightly less populated with maybe a front yard so that the dogs can run about. How do you keep the balance of having a small space but allowing the dogs to be dogs? Having small dogs certainly helps make things easier! But we do walk them twice or thrice daily, to give them their daily exercise. I try my best to bring them to parks often, just to let them stretch their legs and run everywhere. Also, having clear segmented areas dedicated to each animal helps. Each of my dog has their own crates, which they know is their safe space when they wish to get some rest. How have the dogs changed your life? Oh wow, they changed it completely! They inspired me to start Levupets (my online shop selling pet accessories) and to start a rescue page to help people adopt dogs from China. When I am in a bad mood, they are there to cheer me up. Most importantly, they taught me how to love (Cheesy but true). What is a typical day for the dogs? They wake up around 8am, and get their breakfast around 9am. Then they get a little walk for 20 mins. Throughout the rest of the day, they’ll just rest around the house while everyone is out. There are days where I will be home in the afternoon, and when that happens, they’ll get another walk around 2pm when it isn’t too warm. At 6pm, I’ll return home and play with them for a while before feeding them their dinner. Then it is another walk for about 30 mins. A little more play time and it is time for bed. Are they pampered, spoiled or perfect? Oh they’re absolutely pampered! They know what they want and they know how they can get it! Thankfully, they know that they have to stop once I give the “no” command. Where can people find them online?